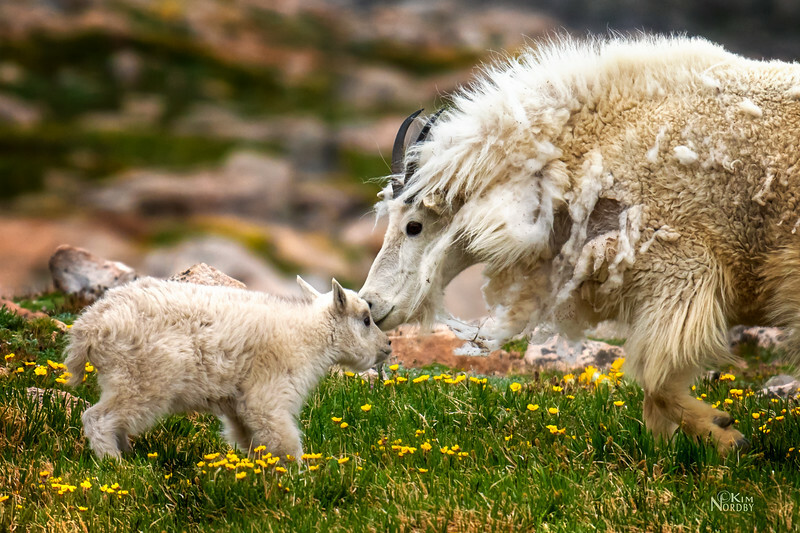 An adult mountain goat checks on this youngster. Kim! What a powerful image! I haven't seen this shot. Wow! Just love the story here!